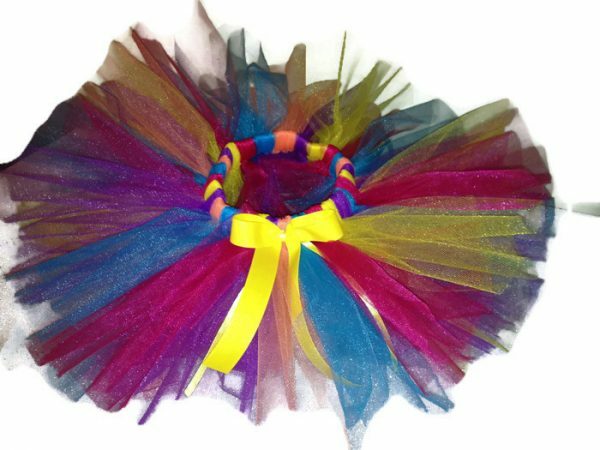 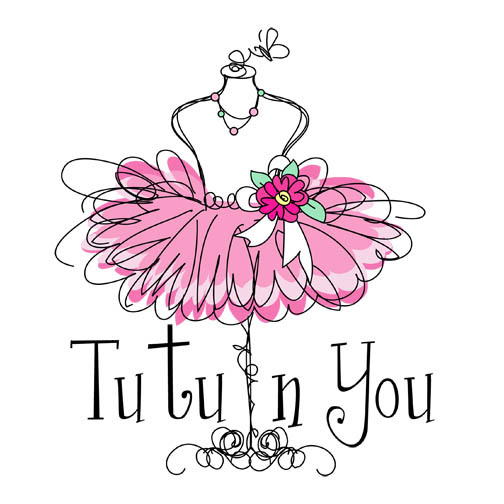 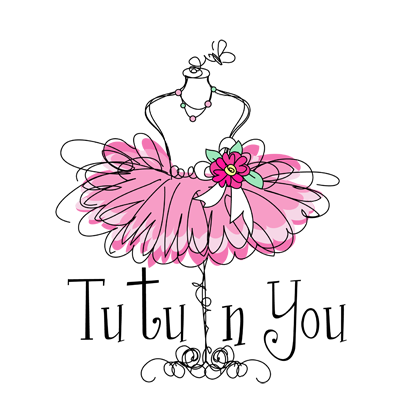 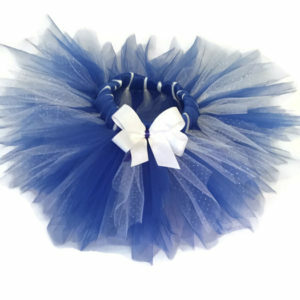 This bright newborn tutu was created so that you could bring a cute fun tutu on your first visit to meet the new princess. Fun, bright cheery colors were used to design this precious tutu skirt,perfect for that first photo shoot! 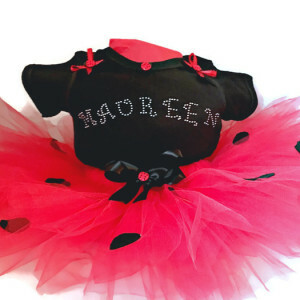 Over 75 yards of gorgeous shimmer tulle was used to make this newborn tutu. 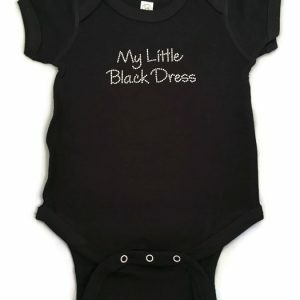 Perfect for baby’s first photo shoot! 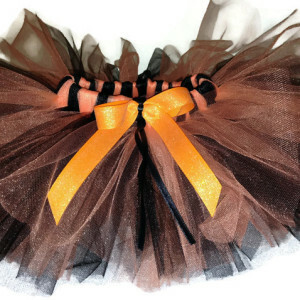 Length is 7 1/2 inches from waistband to end.